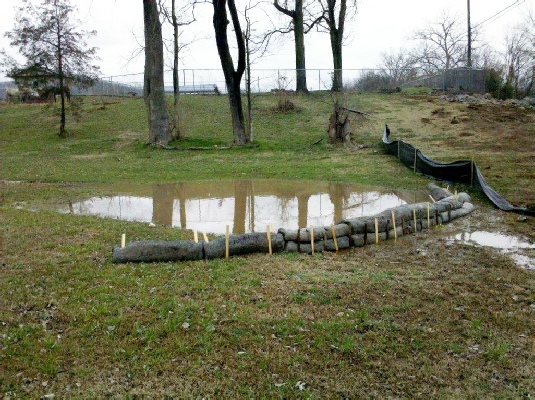 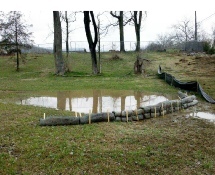 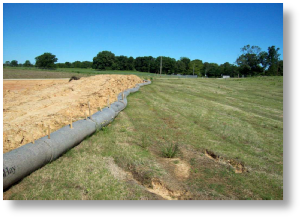 GeoHay has many applications on a construction site, most specifically for sediment control. 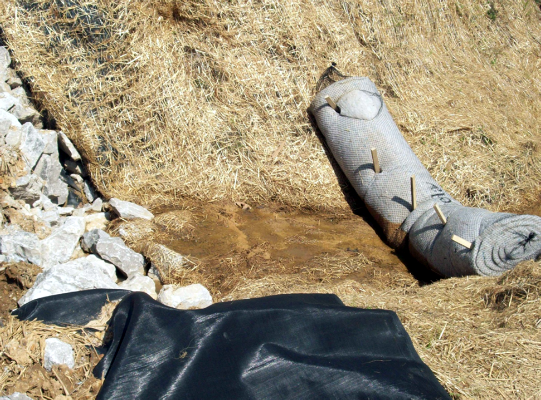 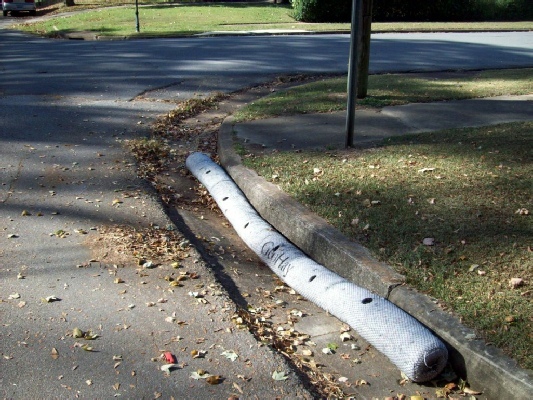 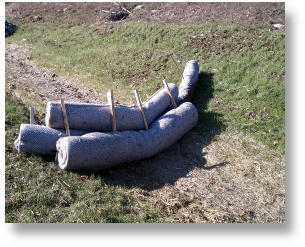 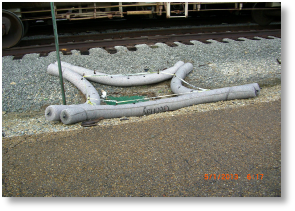 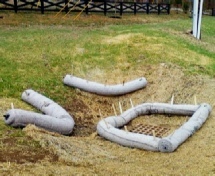 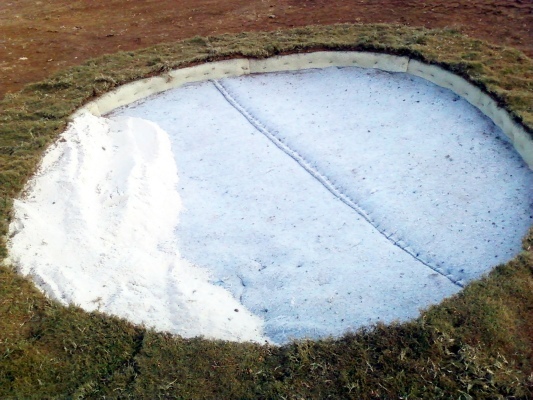 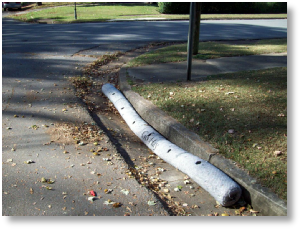 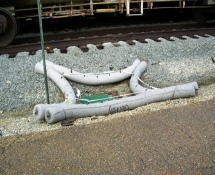 GeoHay can be used to filter out the debris and other pollutants in the stormwater. 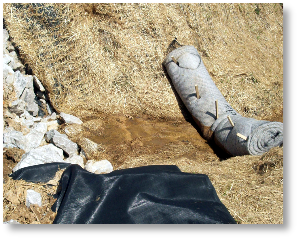 GeoHay has been used to reduce heavy metals and hydrocarbons found in the runoff from industrial sites. 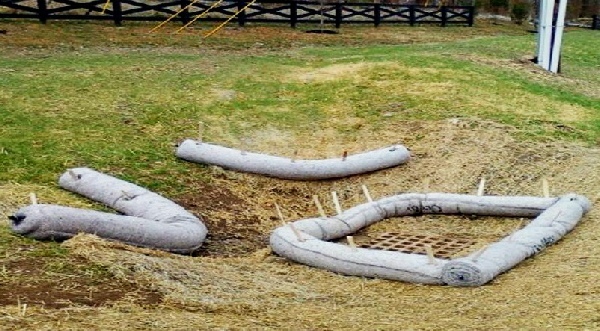 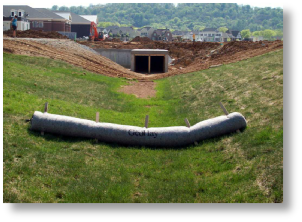 On a construction site, GeoHay has many uses including ditch checks, boundary protection, grate inlet filters, check dams, and curb inlet filters.